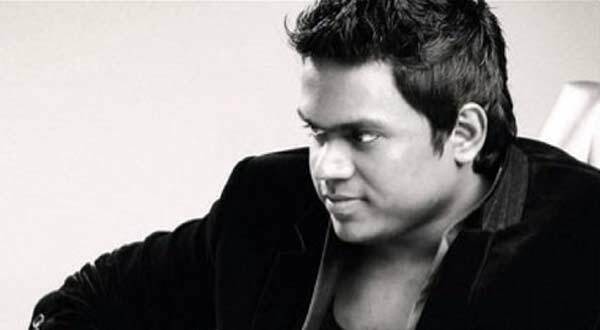 Simbu decides to not use the title ‘Young Superstar’ …. Simbu decides to not use the prefix ‘Young Superstar’ ? Nayanthara gets her new boy friend ?